A System Design Project I did as part of a team of 6 in my penultimate year of University. 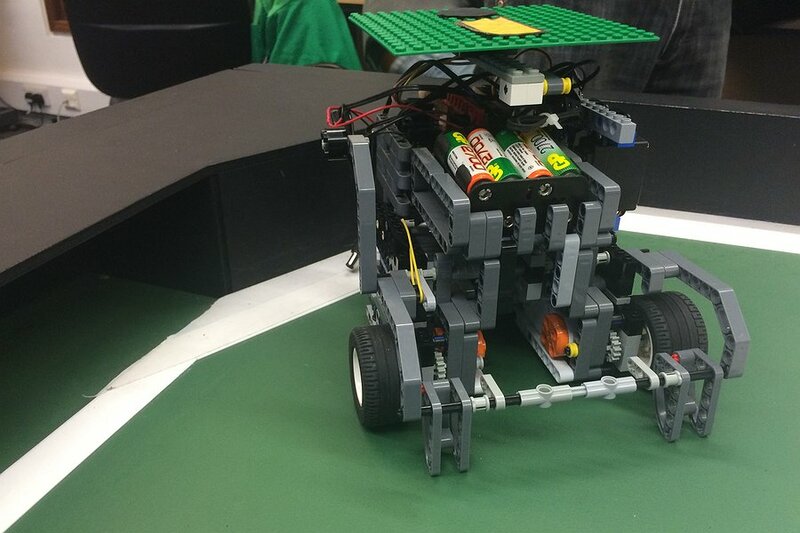 Robots were built and programmed to autonomously play table football using an Arduino connected to a planner which drew its input from a vision system above the pitch. 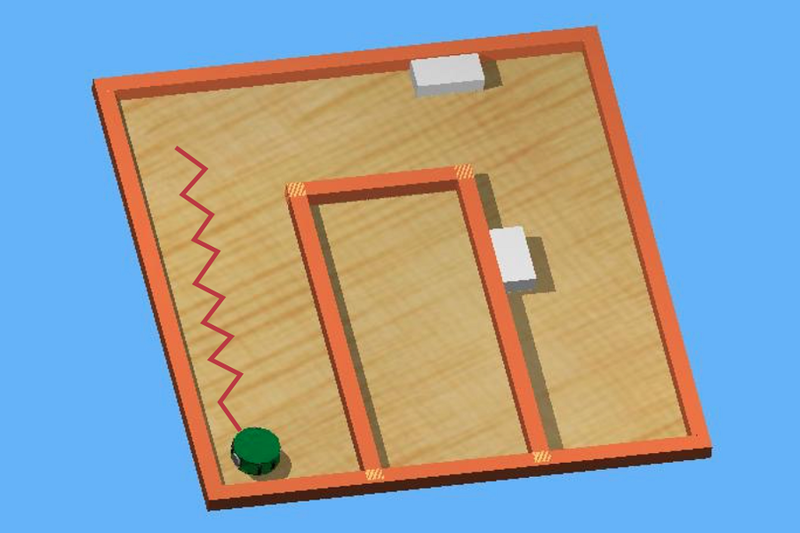 ​A practical I did in a team of two while at University using simulated Khepera robots. 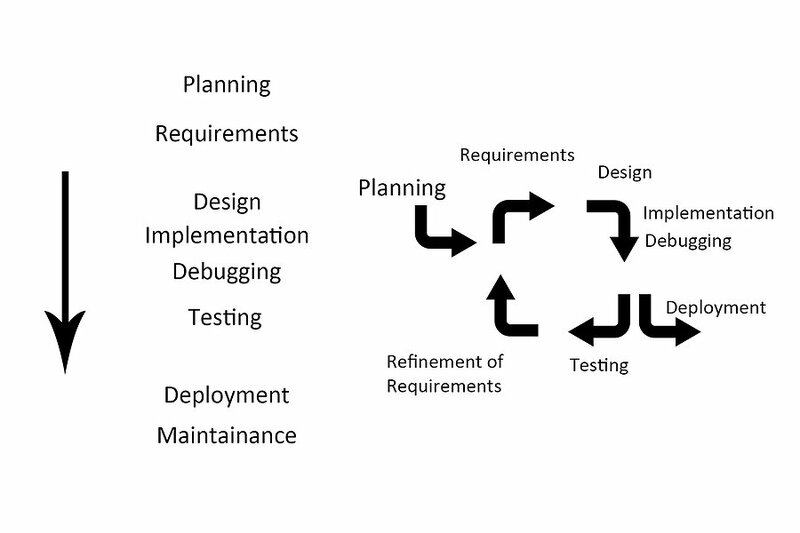 An article written for a Software Architecture and Process Management class I did in my penultimate year of university looking at the differences between the waterfall and iterative software design cycles. 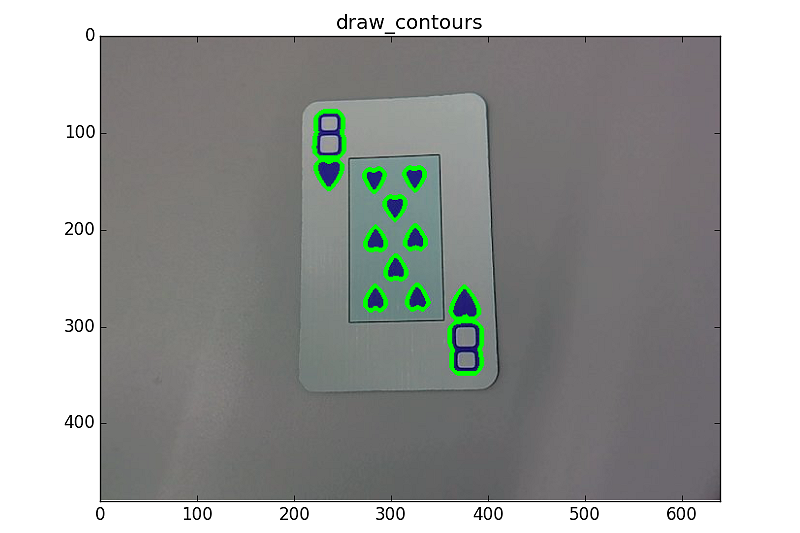 A practical I did in a team of two while at University​ to create a vision system written in python used to classify a card from a deck of cards. 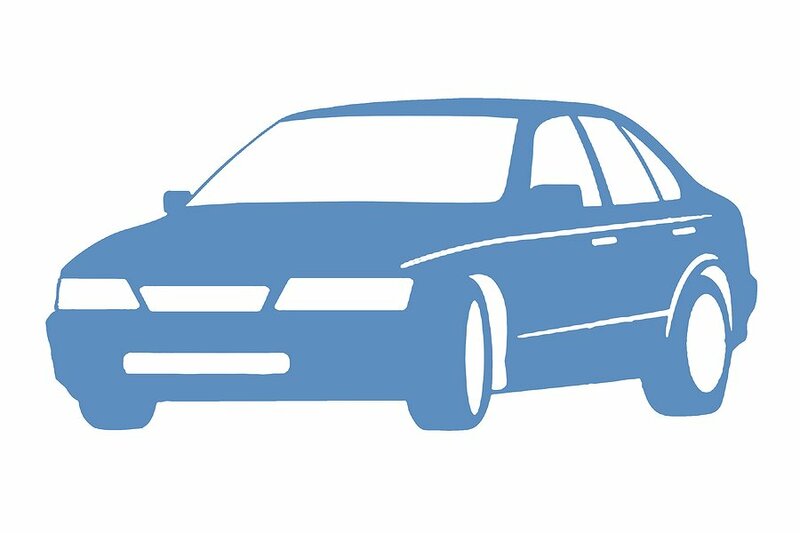 A website created for my father’s car sales business. It is my first project within the Flask framework. 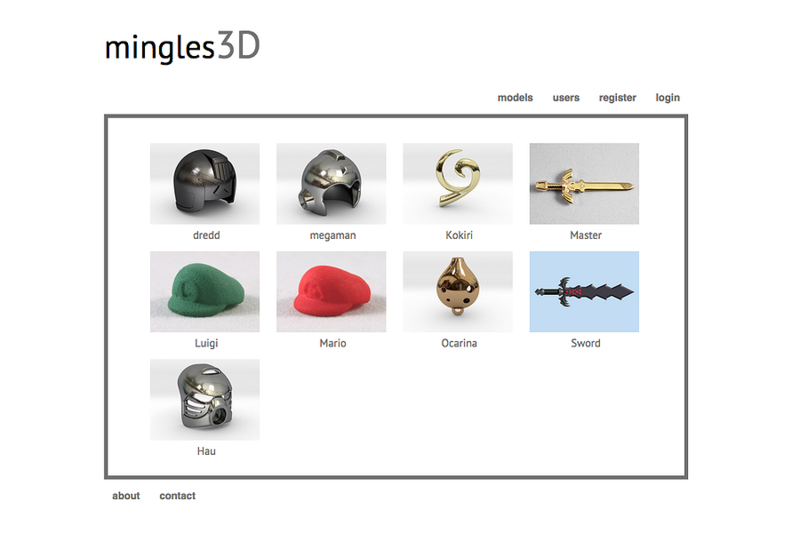 A web application in which users can register and host a profile which allowed them to upload, share, comment, like, rank and view 3D models. 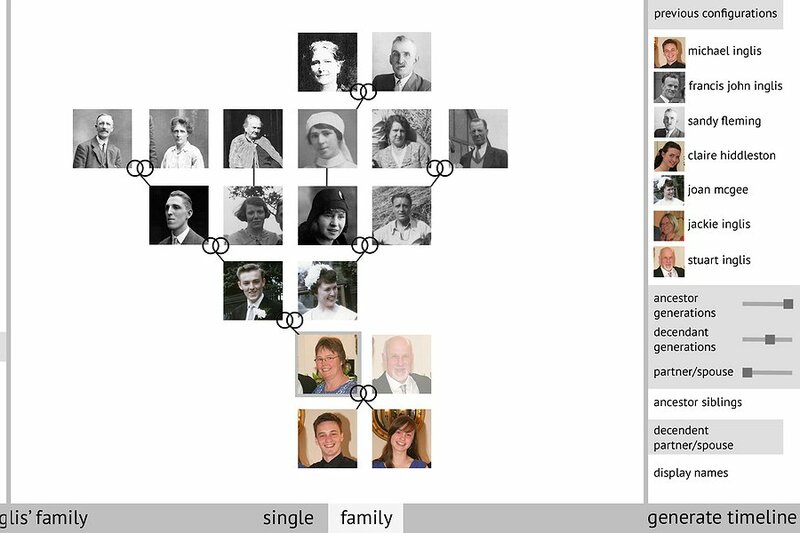 ​A research paper I wrote at University on how people manage personal photo collections and how best to manage one when preparing it for future generations.